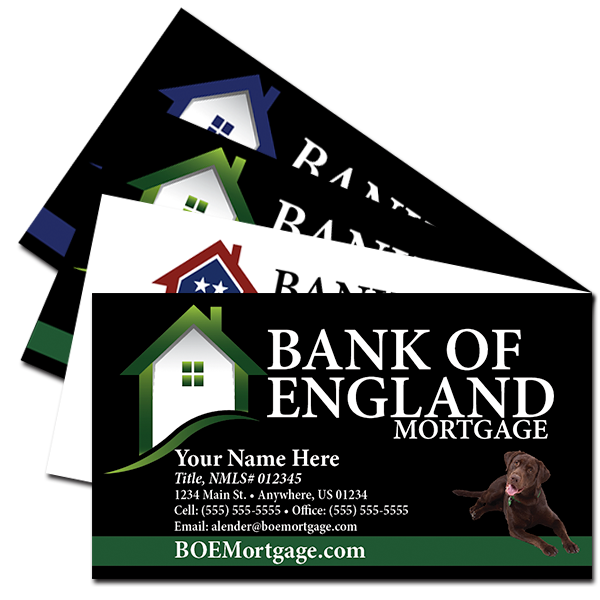 Choose a style for the front of your business card. Choose a style for the back side of your business card. Upload a business photo if necessary. Decide the number of business cards that you will need. Expect to receive cards 7-10 business days from approval!